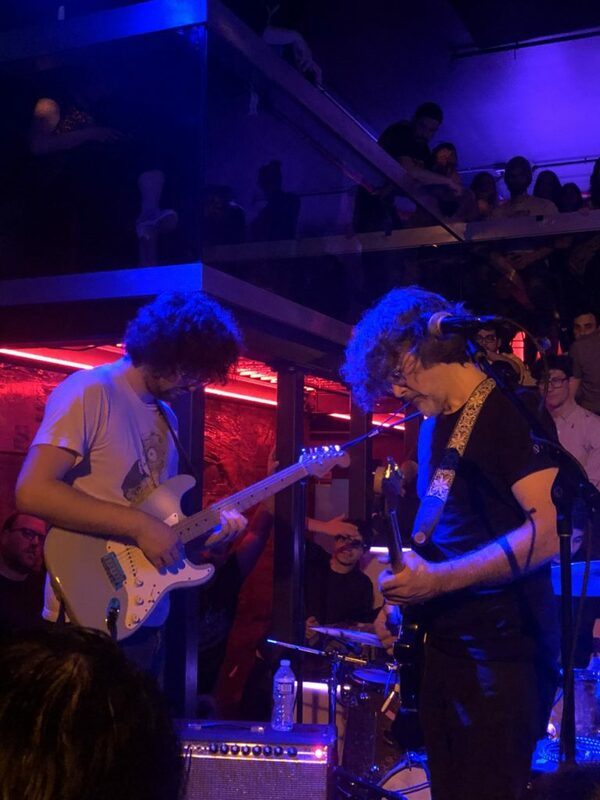 This Nublu night was ostensibly organized as the release party for Garcia Peoples new album Natural Facts with good friend of the site Ryley Walker as special guest. When Ryley decided to take some time off for personal reasons, the band invited another friend of this site Chris Forsyth, and Chris came north from Philadelphia on very short notice. The result was one of the more memorable shows in recent memory. The first set was a solid run through GP material, but it was the second set where the magic was revealed in an incredible hour-long jam sequence that approached legendary status. With Forsyth surrounded by the GP guitar section, the band added percussionist Ryan Jewell, and the double-drummer attack propelled the action through a 32-minute jam on a new Forsyth composition “Techno Top”. What followed were two covers that took the jam-packed crowd into another stratosphere. Of particular note is the tasty 1968-style high-energy “The Other One” which started on a buzz that never wavered through 19 minutes of pure bliss. If you live in the Philadelphia area, Garcia Peoples is returning the release show favor to Chris Forsyth, as the two will perform together at Jerry’s On Front on April 27 when Forsyth releases his new record All Time Present. Our sincere recommendation is that anyone within any reasonable distance of that show on that night should not miss another magic night. 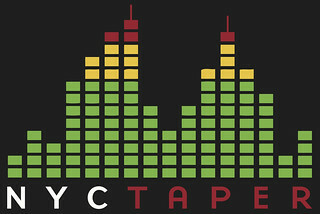 Eric and I recorded this set from an upfront location in the venue directly behind the DJ booth. The positioning did not permit a board feed, but the fortuitously placed high-end mics have yielded recordings of superb quality. We offer both for your enjoyment!